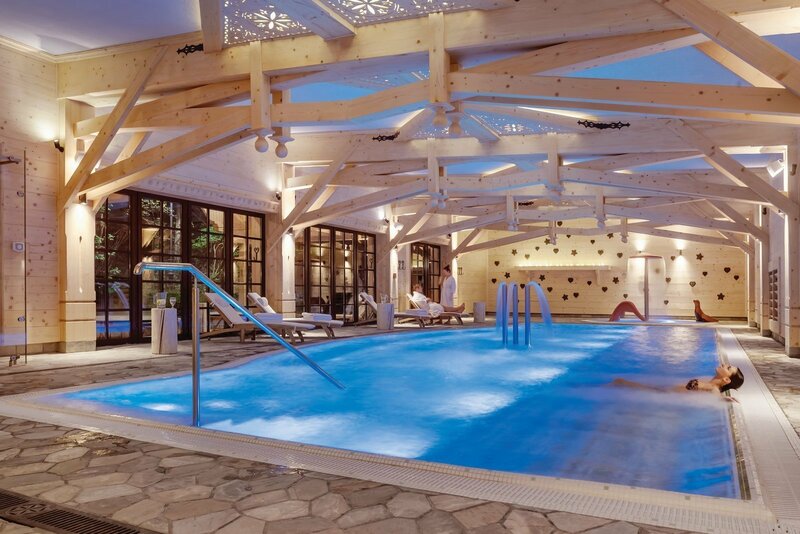 The harmonious Wellness Center at ARIES Hotel is crowned by the Thermal Pool, which features underwater loungers and a hydro massage sitting area. 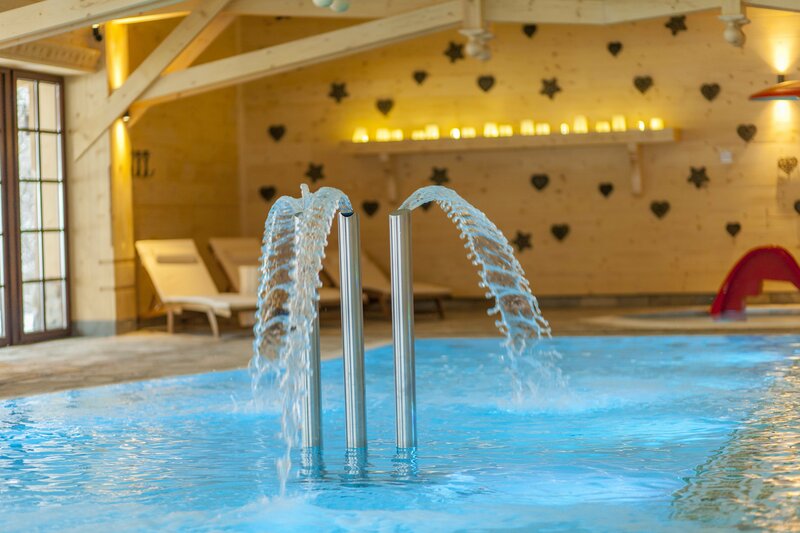 The Hotel is proud to offer the largest in-door jacuzzi under Giewont. 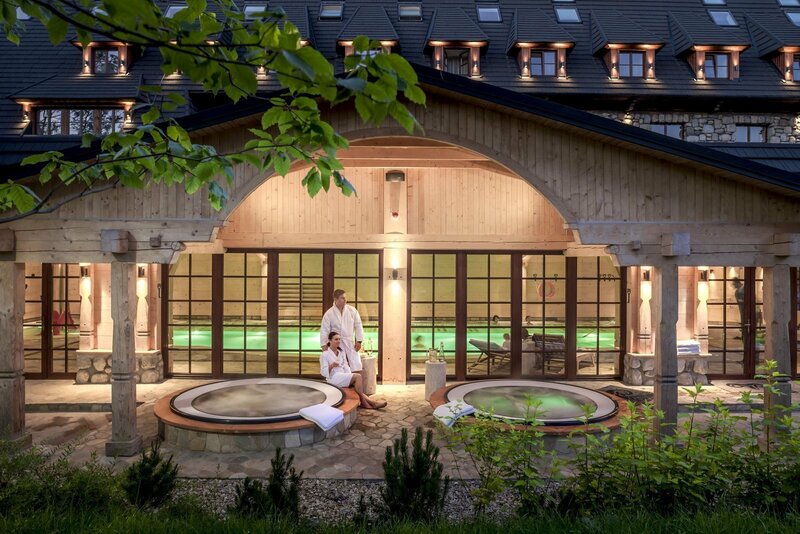 The two roofed outdoor Jacuzzis are an ideal option for those wishing to relax after a long day of discovering the Tatra Mountains. 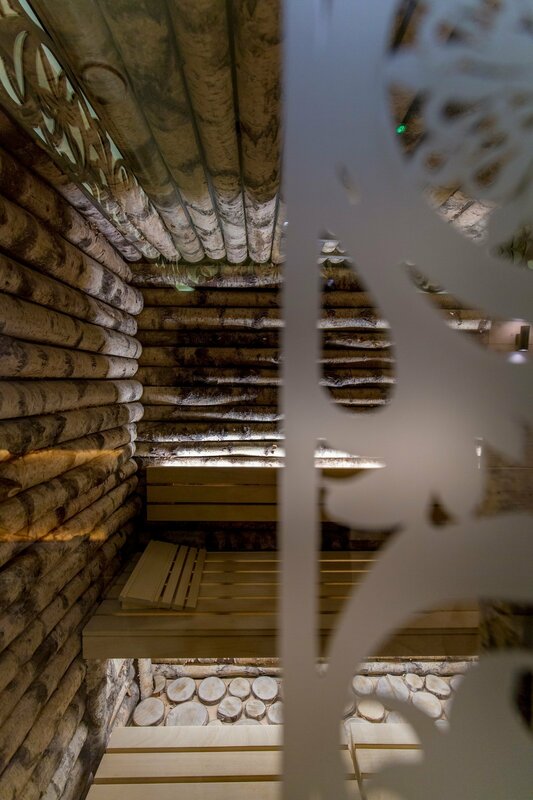 The jacuzzis can be enjoyed in winter’s snowy scenery, during summer’s sunrise or sunset, and all other times of year. 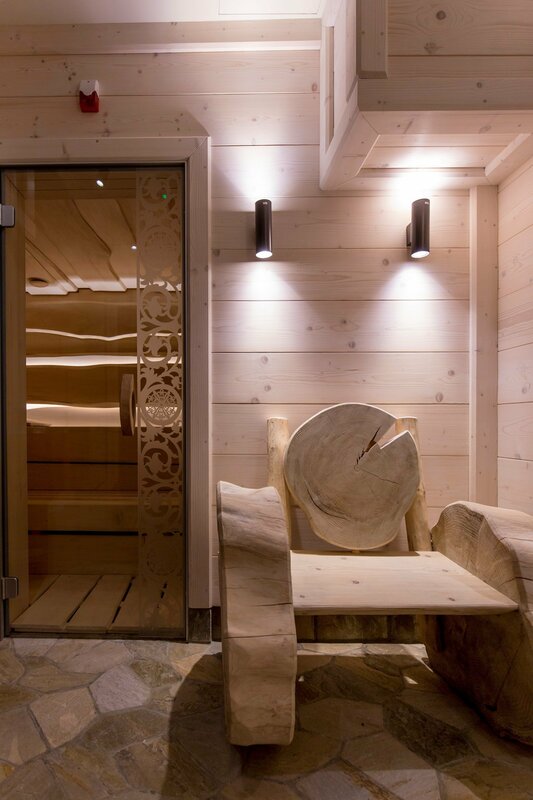 Saunas soothe the senses, regenerate, help to calm down and stop for a moment. 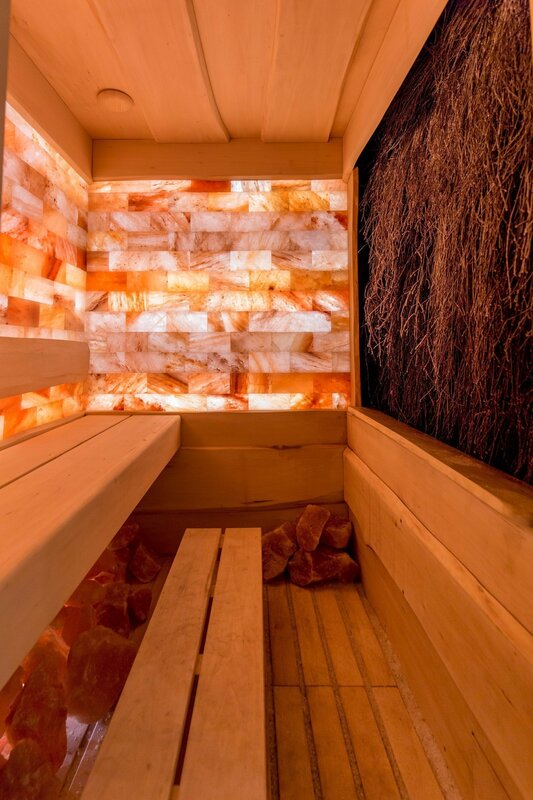 Tender lightening and cozy atmosphere are stimulating for deep relax. 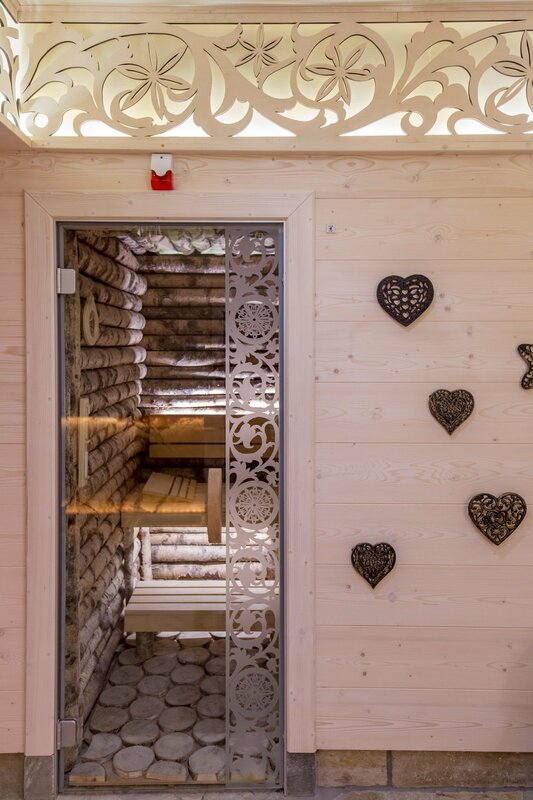 Sauna of your choice. 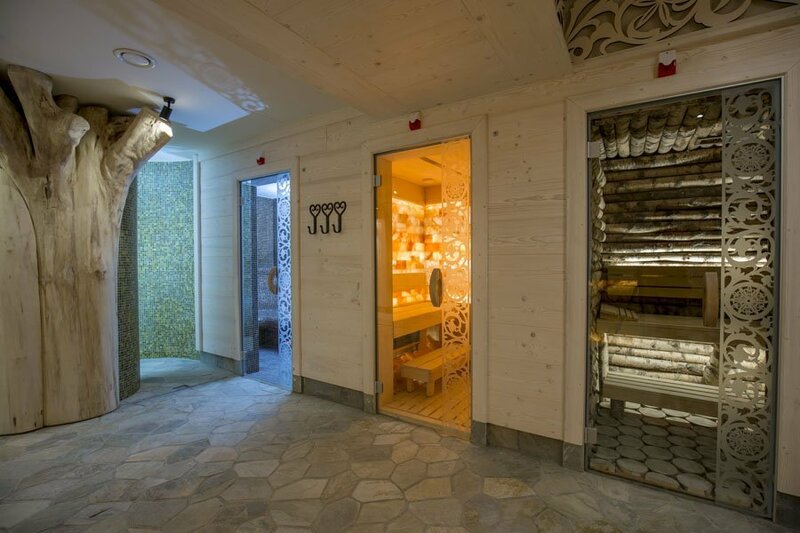 Hotel offers a wide choice of saunas. 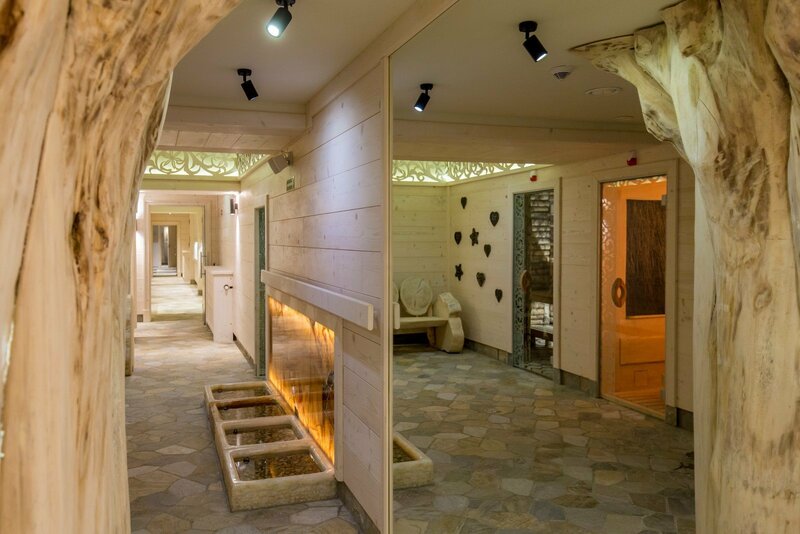 We invite you to our aromatic steam bath, salt cave, Russian banya and traditional Finnish sauna. 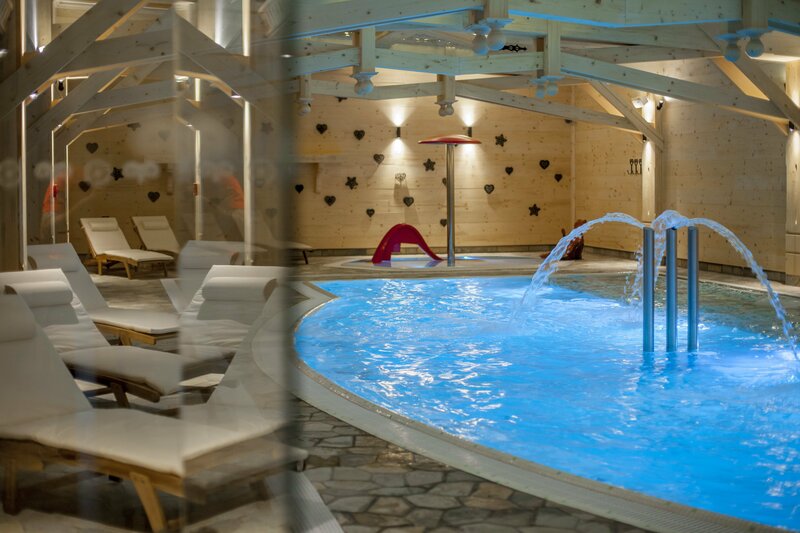 Your relaxing stay in Tatras can be more attractive though wide range of additional activities. 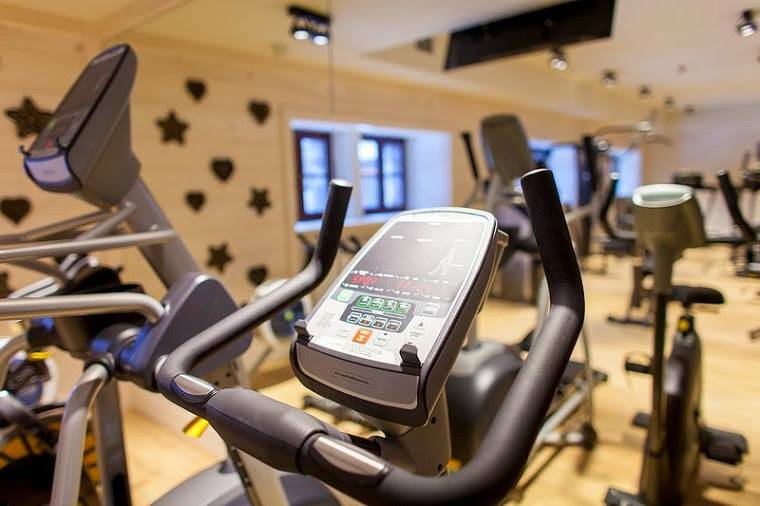 We invite you to use our modern gym - available around the clock! 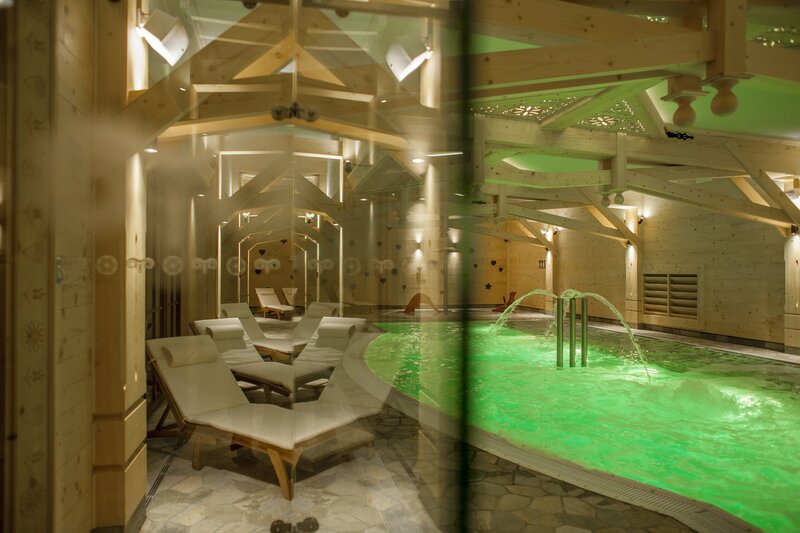 At your request, we will arrange classes with personal trainer.